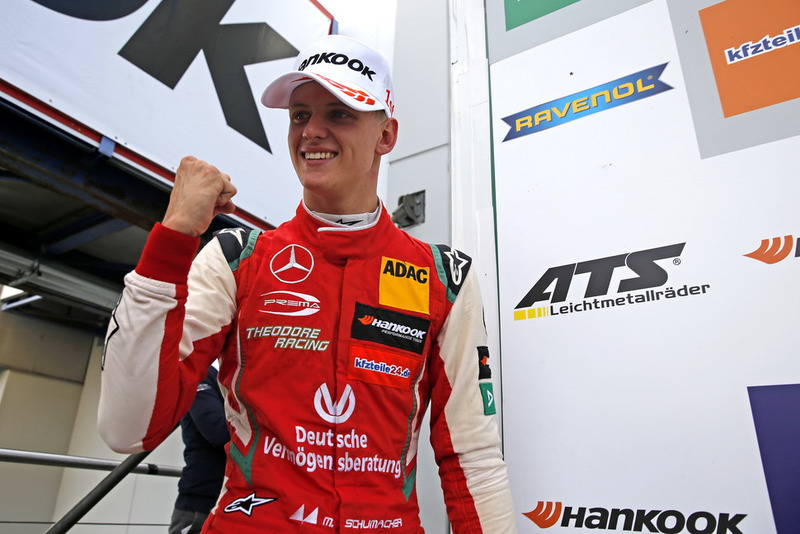 Mick Schumacher's first win in the European Formula 3 championship at Spa earlier this year invited inevitable comparisons to his father, but his Nurburgring dominance was the "most complete weekend" of his career. Three victories and two pole positions were enough to vault the Prema Powerteam driver into true title contention and he now lies just three points behind leader Dan Ticktum with just six races to go. Ticktum was no slouch at the Nurburgring, as a brace of third places and a fourth shows, but he reckoned that Prema had found "something" to gain an edge. 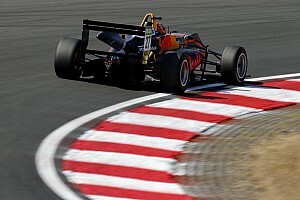 There was merit to the Red Bull junior's words, as he was surrounded in a sea of Prema-run cars. 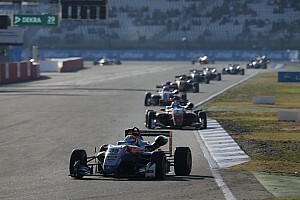 His nemesis Robert Schwartzman finished ahead of him in all three races, and Ticktum kept title rivals Marcus Armstrong, Ralf Aron and Juri Vips behind him. That close-fought battle showed how essential qualifying in F3 is and Schumacher's trio of front-row starts was the platform for success, a strength in what was initially a weakness. 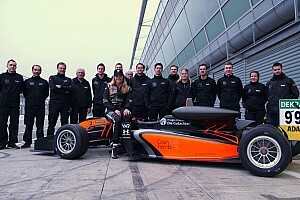 Prior to Spa, his one-and-a-bit season of Euro F3 had yielded an average starting position of 12.5, with just one start inside the top three in all of 2017. "He's [now] doing the job we expected last year," explains Prema boss Rene Roisin to Motorsport.com. "And last year we saw some spots of performance, some dips. "Mainly the problem was in qualifying, where he was not able to achieve a very good lap time, which is so important in Formula 3 because overtaking is quite difficult. "But we worked on that in winter testing and now he's earning the results. 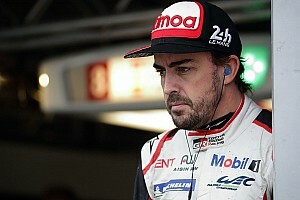 It's normal in a category that is so very competitive in drivers and teams." Schumacher's early career has also followed a pattern of improving significantly in his second season. 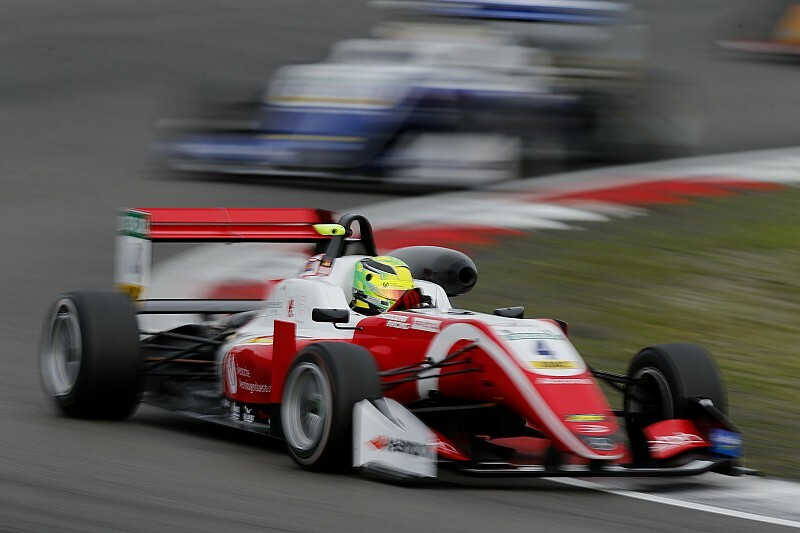 In his two years in ADAC Formula 4, he was 10th in the standings in his first campaign thanks to a solitary win. In 2016, he was the runner-up in the championship having taken four pole positions and winning five races. That's no bad thing, even if the swift rise of Max Verstappen and Lance Stroll's jump to F1 from Euro F3 in recent years suggests so. "For sure, there are drivers who can do it in the first year and some who take two. It's normal," adds Roisin. "You must remember that until the last few years ago, drivers were doing several years in F3, not just one or two." Schumacher for his part was coy on his breakthrough since Spa, telling Motorsport.com: "We've managed to get everything together. The win and the pole postion at Spa really helped. "I guess we are pushing, even more, I think I've managed to be consistent and build an advantage in terms of how to arrive at a race weekend and really be 100% prepared wherever we are. "I have two more race tracks coming that I really like, Red Bull Ring and Hockenheim, I'm looking forward to that." Schumacher now has more wins than any other driver in the championship this year, and his hat-trick was the first since Lance Stroll in his title-winning year. "This weekend was the best of my career in motor racing to date," added Schumacher. "In the drivers' standings, I am now closely behind Ticktum, but I am not looking at the standings in the championship too much. 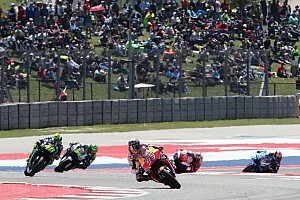 Now, I am focussing on the two final race weekends."